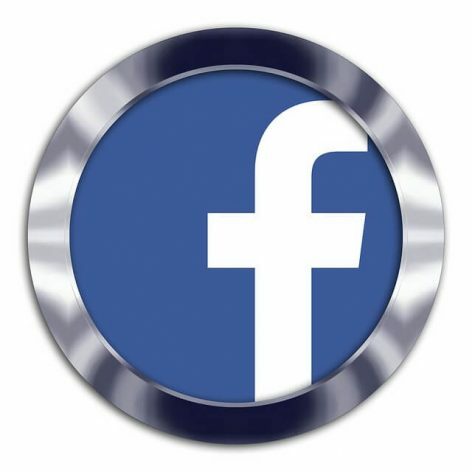 Get more comments on Facebook and increase your social signals and user engagement. Make your posts look more desirable, active and attractive so that they’ll have the right image to catch visitors’ attention. Our Facebook commenting packages are designed to help you to achieve this in the most effective way possible. So what are you waiting for? Let’s get this show on the road!